We’re off to see the Doctor, The wonderful Doctor of who. 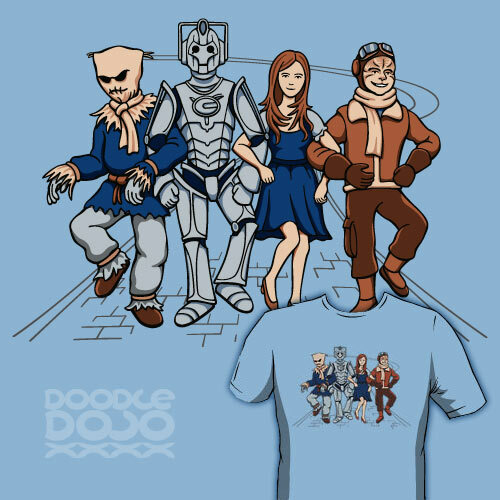 The Scarecrow needs a brain of his own, The Cyberman definitely needs a heart, Brannigan needs a bit of a courage boost and Amy just needs to get back home to Rory. There's only one man who can help with all that.